When the sun sets over your Big Bear Lake cabin rental, you might be wondering what to do. You can always snuggle up by the fireplace, watch a movie, or get the family together for a fun game of pool. 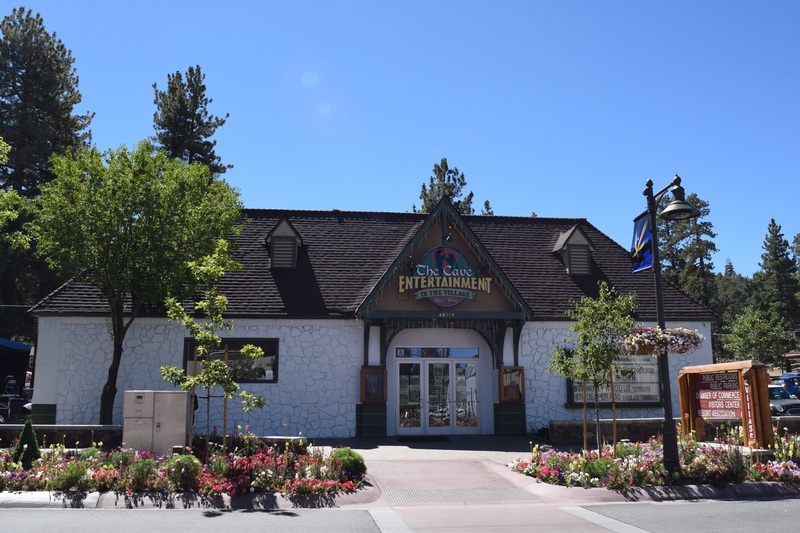 But, did you know Big Bear Lake is also a great place for live music? 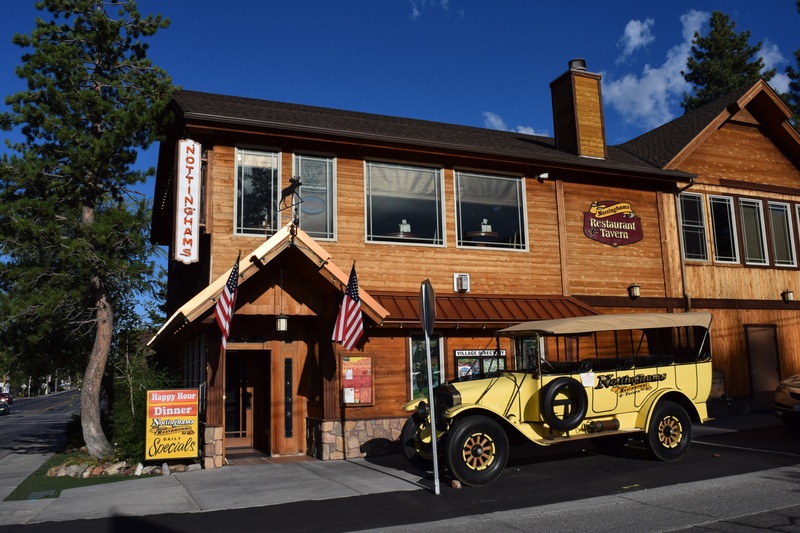 Here are our favorite places for live music in Big Bear Lake! 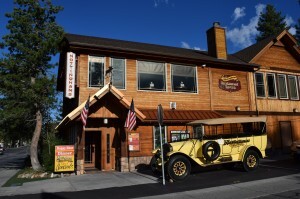 Located in The Village, The Cave is the premier venue for live music in Big Bear Lake. With headline acts and award winning cover bands, there is a show every weekend that is sure to get you dancing and moving to the beat. Local developer Dave Stone has transformed the old movie theater into a state-of-the-art venue with amazing sound, great food and refreshing drinks. 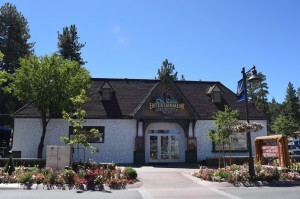 Visit www.thecavebigbear.com for a list of performances to see while staying at your vacation rental in Big Bear Lake. 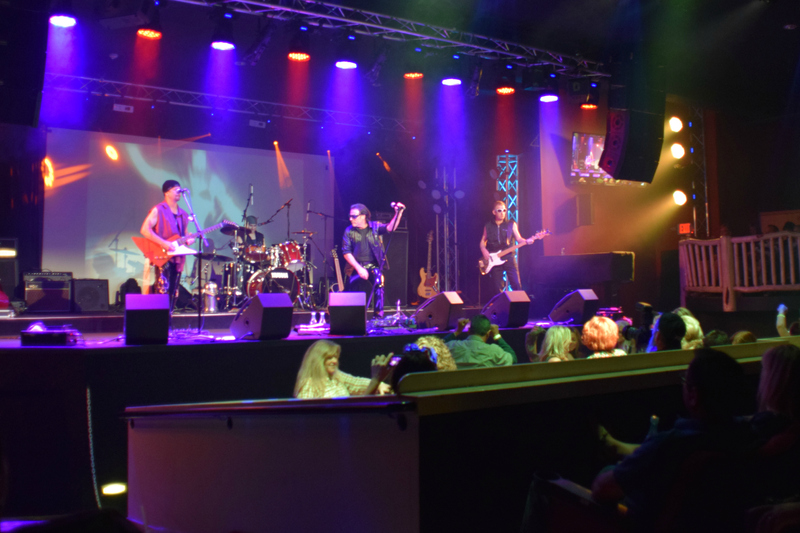 Support the efforts of the Southern California Mountains Foundation and the Big Bear Discovery Center with live classic rock cover bands each summer! Celebrating 10 seasons at over 7,000 feet, proceeds from the 4 concert series goes toward forest restoration and education. Visit their website at www.mountainsfoundation.org for a list of performances and more information about their efforts. 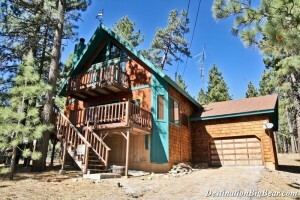 Destination Big Bear has cabin rentals for your next vacation. Let our local experts help you plan a fun, musical getaway! We have Big Bear vacation rentals close to the lake, near The Village and cabins that border the national forest. Pack your bags and book your cabin rental in Big Bear Lake today! Call (909) 752-0234.